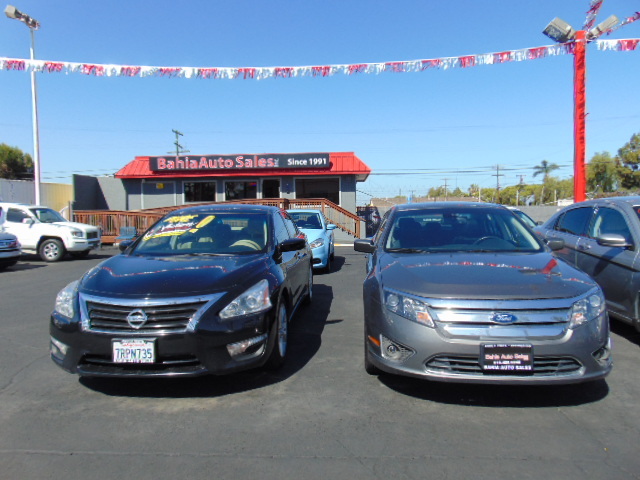 GOOD CARS, BETTER PRICES AND EXCELLENT SERVICE !!! 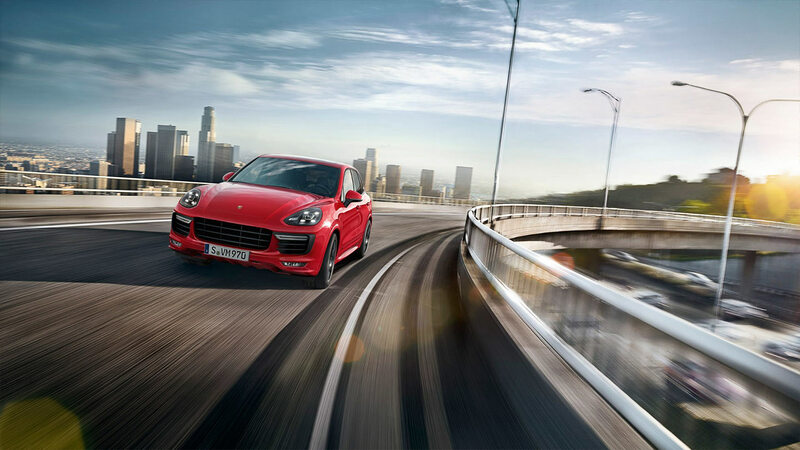 ....EZ FINANCING, LOW DOWN, LOW PAYMENTS. Our Mission is to provide an experience to each and every customer that is beyond their expectations in a friendly and professional manner. Creating true customer value. 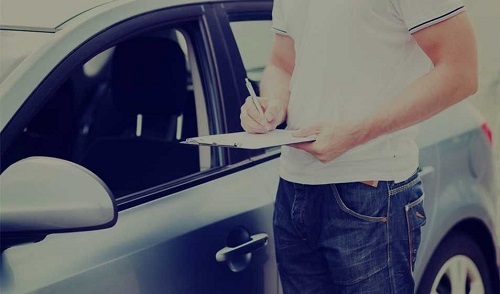 We will treat our customers as we would our family, helping them meet their transportation needs. We will encourage our team members to succeed and to improve themselves. We will create a friendly and family atmosphere. We will create and maintain a presence in the community. 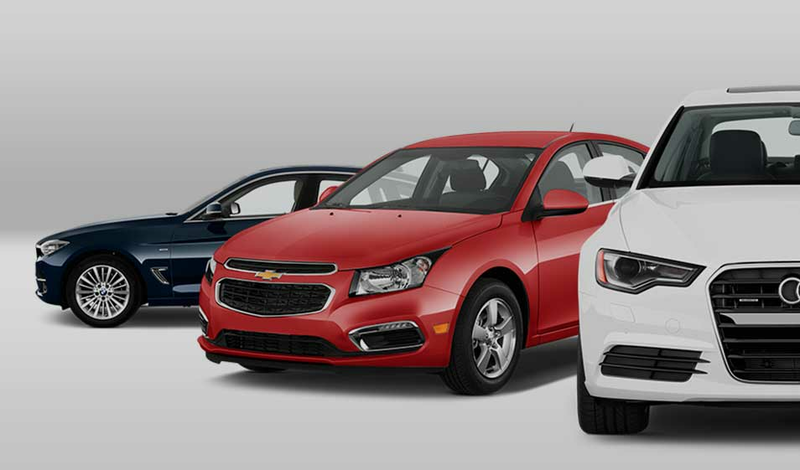 We want to be your lifelong provider of vehicle sales. We are dedicated and committed to excellence. WE MOVED TO A NEW LOCATION AT THE CORNER OF "BROADWAY & K ST"!!! Credit Union members welcome! 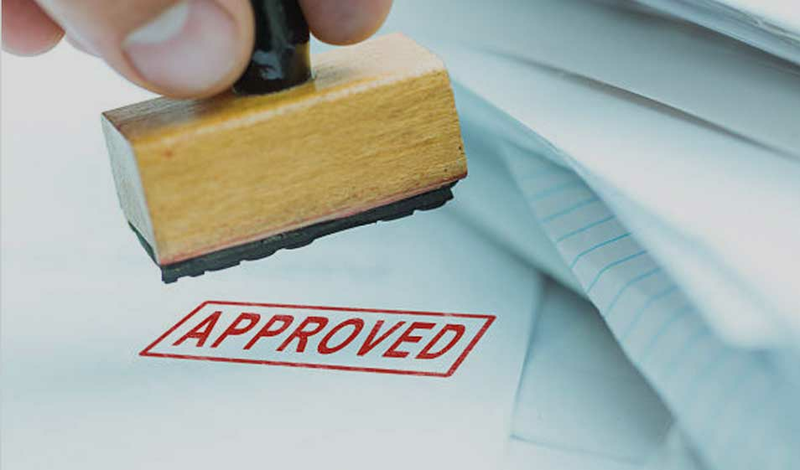 1st Time Buyers, No Credit, Bad Credit, No Problem! 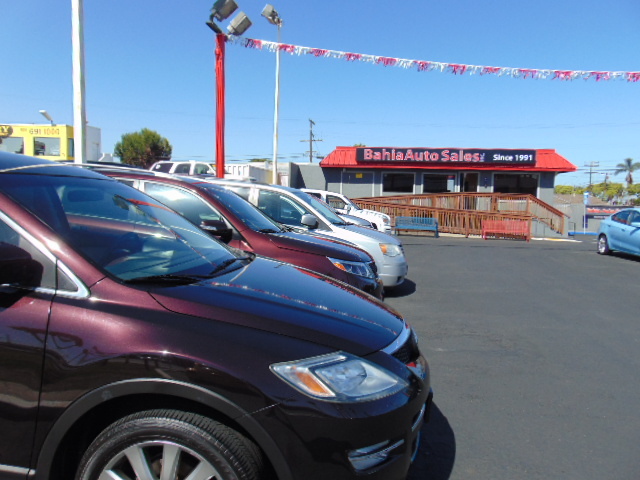 We have a lot of used cars for sale. Come see us today! 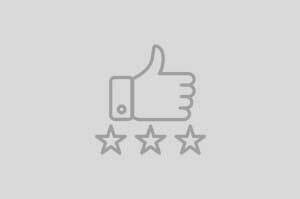 Sorry it took me a while to write this review. 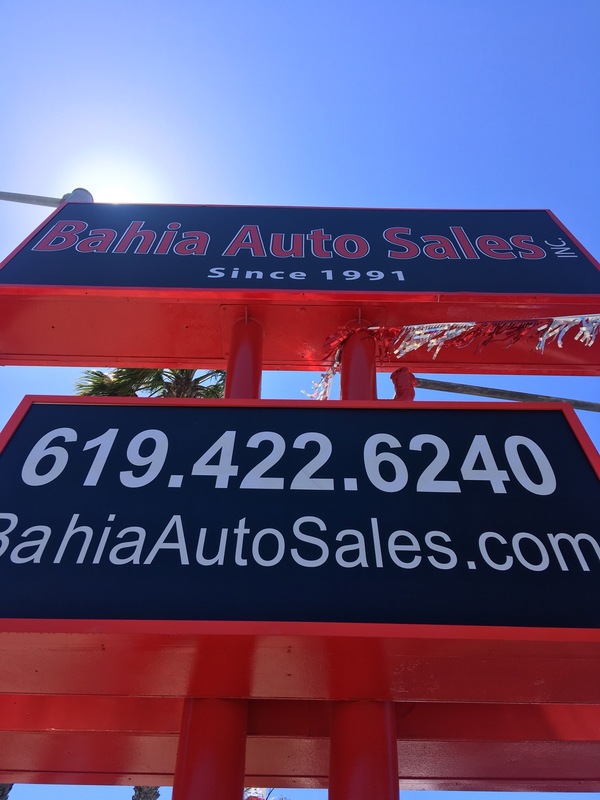 My parents always purchased their vehicles from them, and I purchased my first car from Bahia. they were able to hook me up with a great deal, and they are always there when I have questions or concerns! 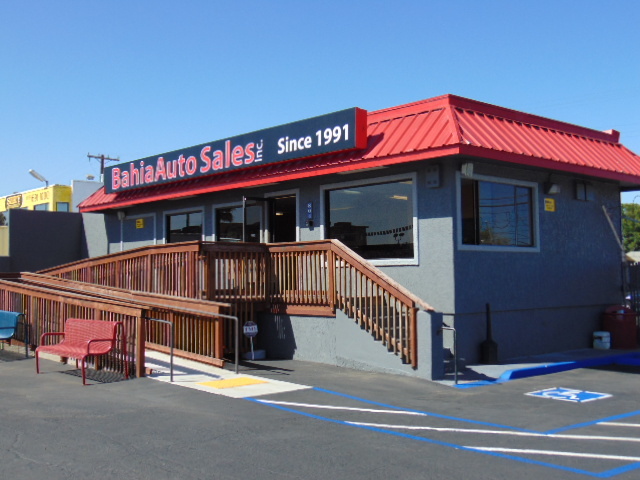 I would recommend Bahia Chula to anybody fresh out of college and is looking for a car!